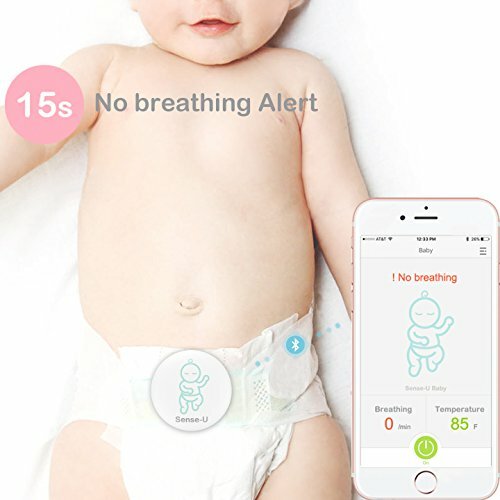 KNOW YOUR BABY’S BREATHING IS OKAY: Monitor your baby’s breathing while they sleep, with audible alarm for no breathing movement and fast breathing movements(60+/min) from your smartphone, and notify you if something appears to be wrong. NOTIFY YOU FOR STOMACH SLEEPING: Monitor your baby’s sleep position and notify you when your baby rolls over to stomach sleeping. PROTECT YOUR BABY FROM OVERHEATING & GETTING COLD: Monitor your baby’s ambient temperature/humidity level around their body with built-in thermometer and notify you when levels go outside of preset zones. 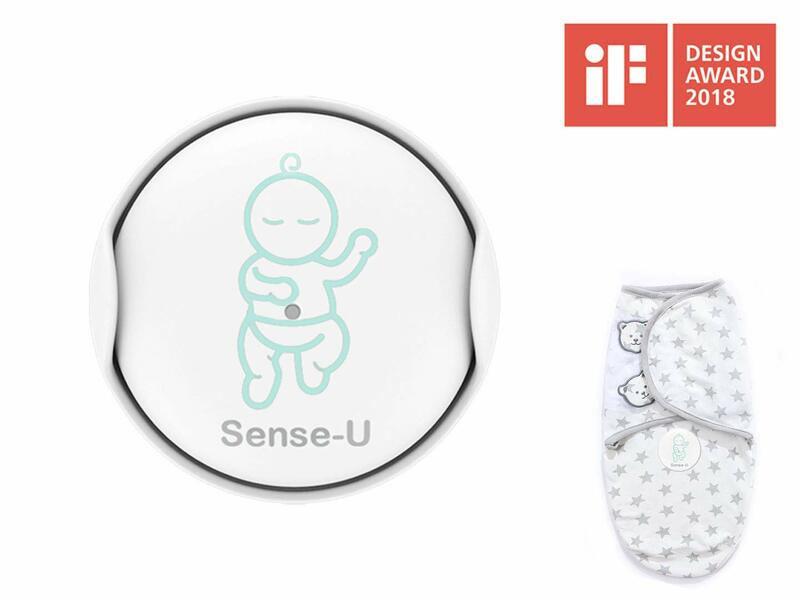 The Sense-U Baby monitor is a 2018 IF Design Award Winner that helps you watch over your baby while they sleep. 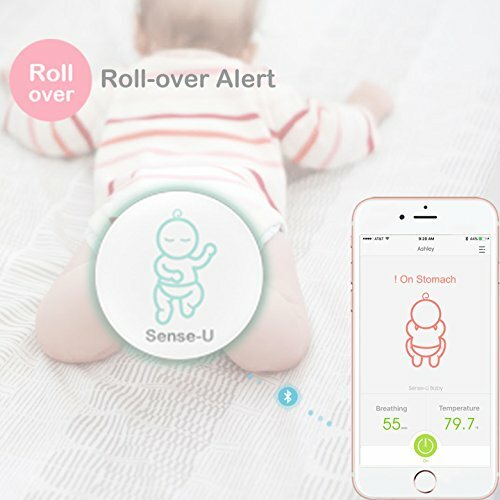 Unlike traditional audio and video baby monitors, the Sense-U Baby monitors your baby’s breathing, sleep position, temperature, humidity level and makes sure they are okay. 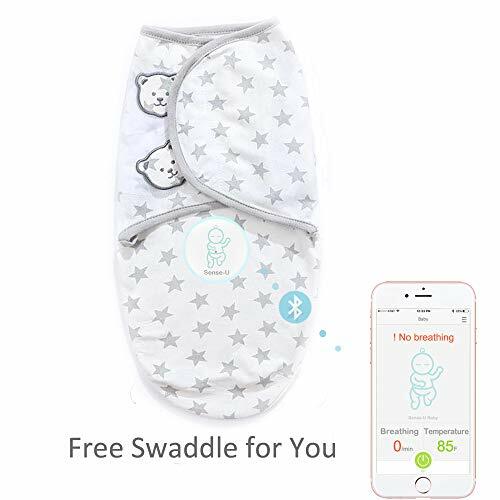 It provides you peace of mind and much better sleep. 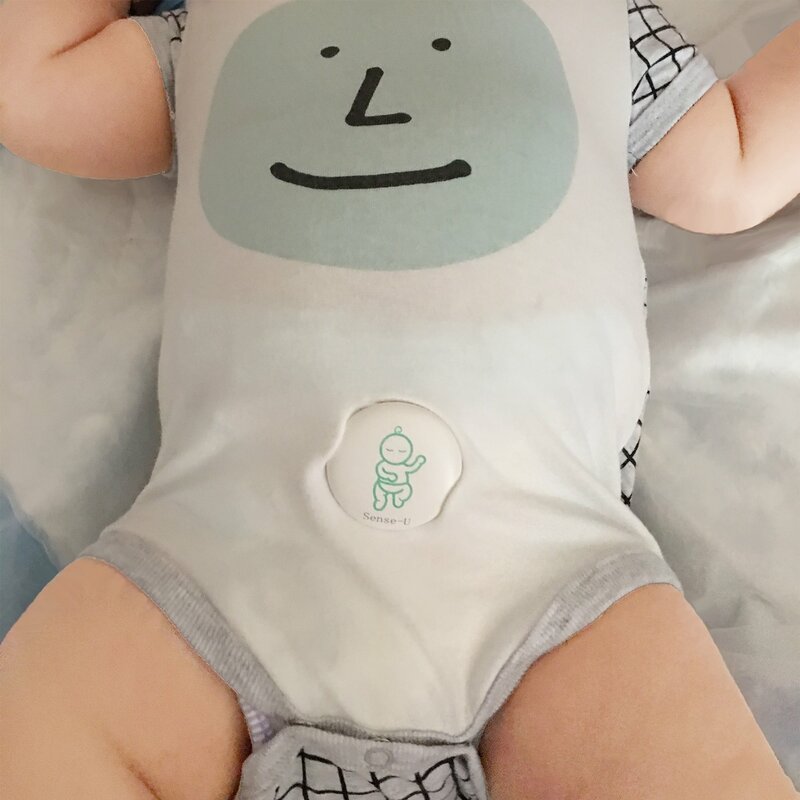 The Sense-U Baby is a wearable baby monitor that can easily clip onto almost all baby clothes(swaddle/sleepbag/onesie/etc), detects your baby’s respiratory rate, sleep position, ambient temperature and humidity level in real time, and sends this information to your paired smartphone with audible notifications if something appears to be wrong. 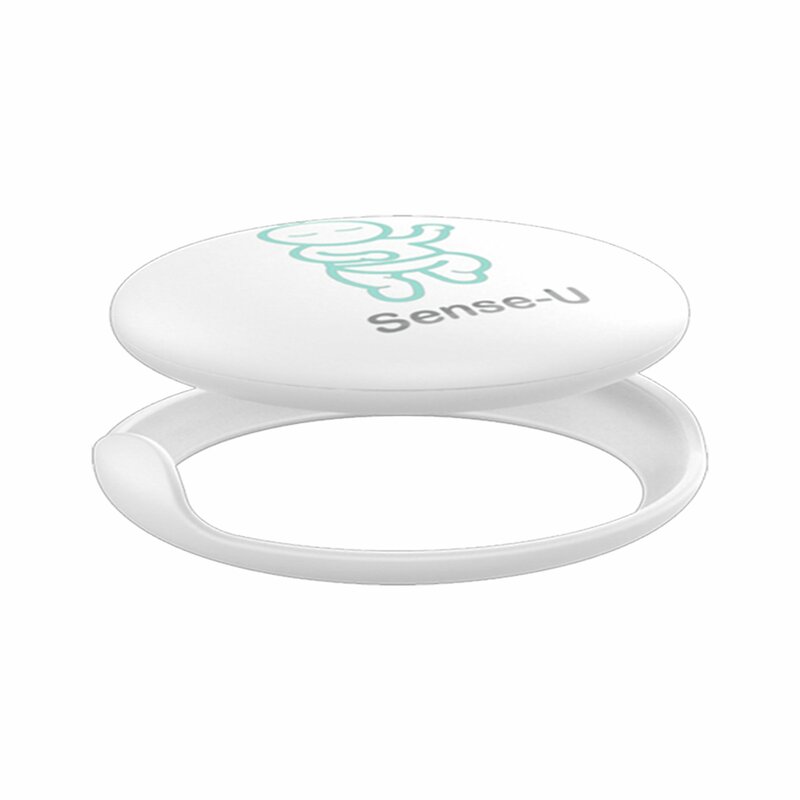 Using Sense-U’s app, you can view real-time wellness data and receive direct notifications on your phone. Parents who use the Sense-U Baby report better sleep and less worry. 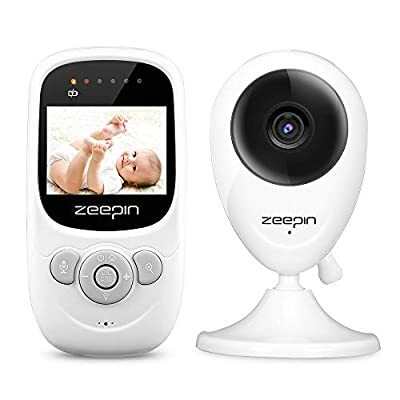 All new moms and dads can use peace of mind and a little extra help with baby while they sleep. 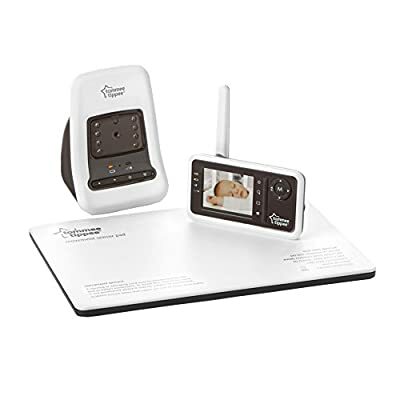 The Sense-U Baby monitor can help by keeping them informed of what matters most, making it the perfect baby shower gift for expecting moms and dads. 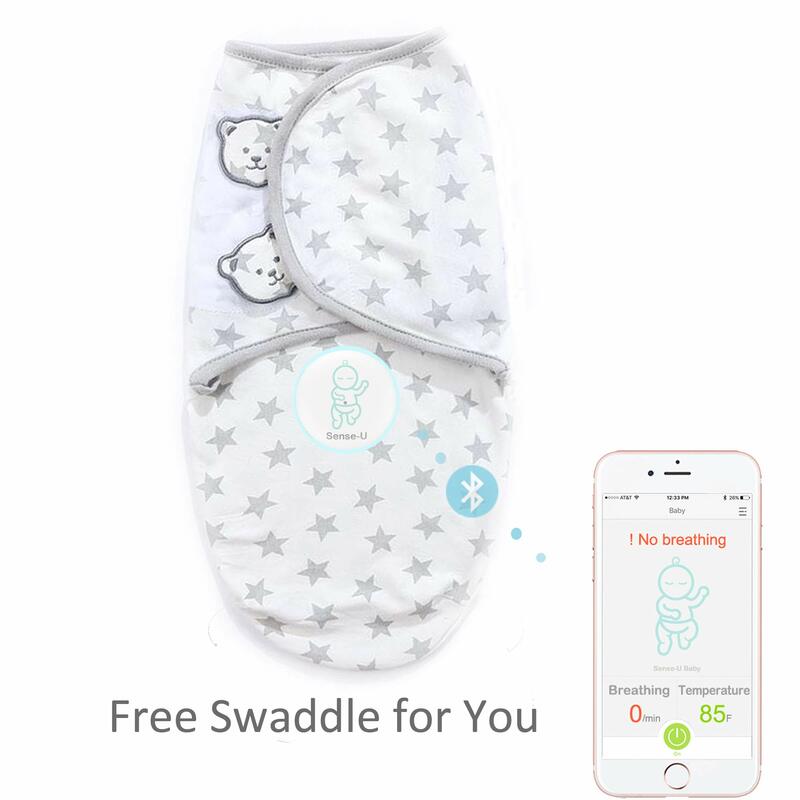 COMPLIMENTARY SWADDLE BLANKET: Complimentary Swaddle Blanket(Small: 0-3months) Crafted in soft, breathable cotton. 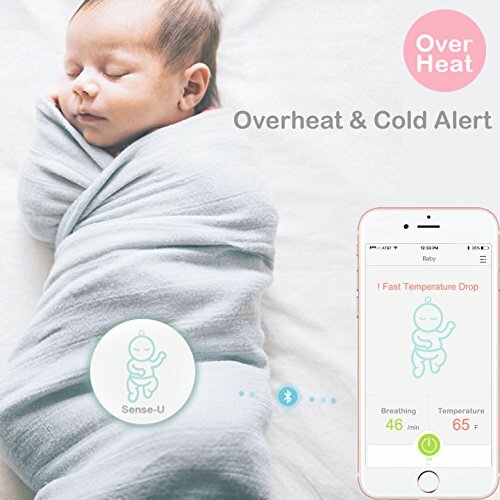 OUR PROMISE & FREE SMARTPHONE APPS: Love it or return within 30 days for a full refund, making it a great gift for baby registries and showers or as a gift to new parents; Check real-time breathing rate, sleep position, temperature and humidity level on your smartphone using Sense-U’s cloud-connected app. Free iOS & Android apps available.